Maintaining a healthy and positive environment in the workplace is important for any company, but with a contingent workforce, it’s even more essential. Their jobs aren’t secure, and they have no particular loyalty to your company. Therefore, if your workers are sick or unhappy, it can be even more damaging to morale and productivity than if you had a permanent workforce. So what can you do to keep your contingent workforce both happy and healthy on the job? Here are four tips. Invest in Wellness. If your workers are stuck on the line all day, provide them with a gym, where they can get some exercise and stay active. The endorphins will keep their spirits up as their bodies get healthier. If your employees are on their feet all day, walking around, then give them a place where they can relax in peace and quiet—something more than just the loud and messy employee breakroom. Serve well-balanced meals in the employee cafeteria, and provide healthy snacks for the vending machines. There are all sorts of ways to create an environment of wellness (health of body, mind, and spirit) in the workplace. But the main way is simply to take an active interest in your employees and their wellbeing. Provide Small Rewards. For contingent workers, one company can look very much like another. The jobs they do at different companies will often be very similar, and even the layouts of the workplaces themselves can start to blend together after a while. When employees view their job with that sort of detachment, it can lead to ennui and lower morale. Therefore, it’s important to let them know on a regular basis that they’re appreciated. Try holding a monthly potluck, or simply buying lunch for your workforce on occasion. You can also try letting them off an hour early now and then (with pay), implementing “casual Friday,” or even simply saying, “Thank you for a job well done.” Those simple words are rare to hear in the workplace, and they can go a long way. Allow Personal Flair. While there are plenty of things that you can do to encourage health and wellbeing in the workplace, your workers likely have their own personal routines that help them get the job done. Some companies try to restrict these routines, forbidding employees from doing things like decorating their personal workspace, or listening to music while they work. These things can go a long way towards improving both morale and productivity, though. So encourage your employees to do what it takes to keep them happy and invested. If it turns out to be too much, you can always ask them to dial it back. Encourage Connection. One of the biggest factors in any workplace environment is the other people working there. In a contingent workforce, where your employment is limited, it’s easy to keep your head down and never really talk to your coworkers. However, this is bad for morale and overall wellness. So foster communication between your employees. Break them off into teams, give them a goal, and have them meet regularly to discuss it. Implement teambuilding exercises as well, that can encourage trust and lead to real connections between employees. That spark of friendship and camaraderie can go a long way towards improving the health and happiness of your workplace. 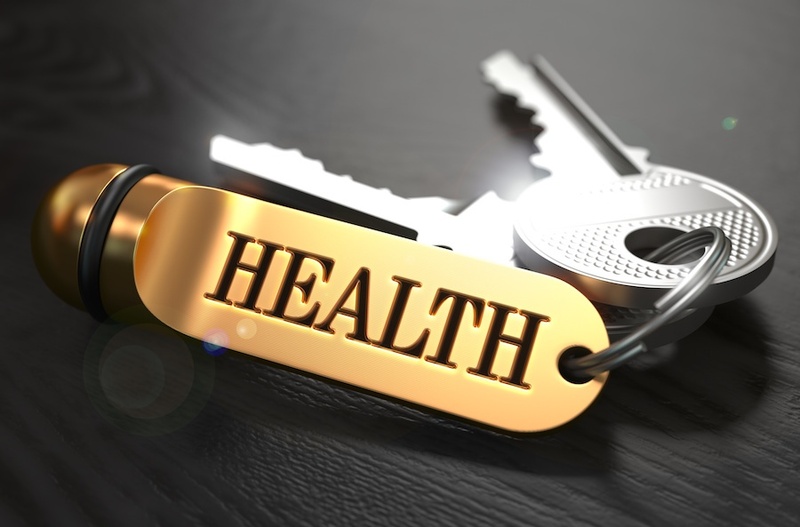 There are plenty of other ways to keep your contingent workforce healthy and happy. A lot of it depends on the company, and on the workers. The best thing to do is keep the lines of communication open between employees and management. What do your employees want? What will make them eager to come to work and keep them healthy inside and out? Find out, and do your best to provide it for them. You may worry that the cost of implementing these measures is a little high. But a happy, healthy workforce means better productivity, fewer sick days, and all-in-all increased revenue for your company. Something like that is worth investing in.